This is a superhero themed race help on NMC’s Main Campus! Please come wearing your favorite superhero costume. 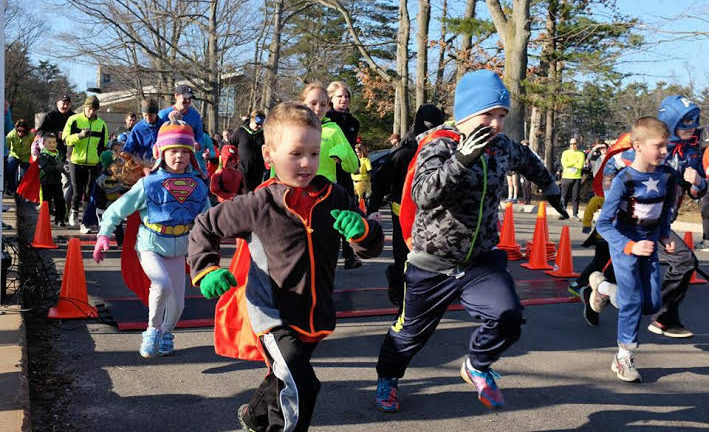 9:00am: FREE One Mile Fun Run – fun prizes for all children who participate AND every child will receive a cape! After the event join us for an awards ceremony, prizes and fun events for kids of all ages. We will have face painting, balloon animals and more! 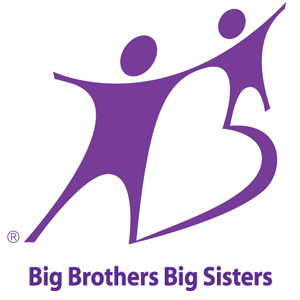 All proceeds of this event will benefit the Big Brothers Big Sisters of Northwestern Michigan. The race route winds around Northwestern Michigan College’s Main Campus and out Old Mission Peninsula. To qualify for the student rate you will need to bring your student ID to the packet pickup.